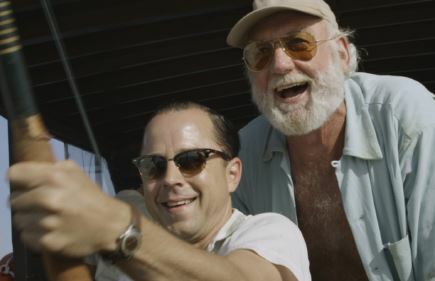 Based on a true story, “Papa” follows journalist Ed Myers (Giovanni Ribisi) on his adventure to Cuba in 1959, on a mission to meet his idol, the legendary Ernest Hemingway (Adrian Sparks). Hidden away at a private estate with his wife Mary (Joely Richardson), the elusive author mentors Myers in fishing, drinking, and finding his voice, while the Cuban Revolution boils around them. In this turbulent landscape, beholding an icon in his twilight years, Myers discovers his strength, while recognizing that all of our heroes are human. Florida Premiere! Q&A with Director Bob Yari (The Illusionist) and Joely Richardson following the screening.